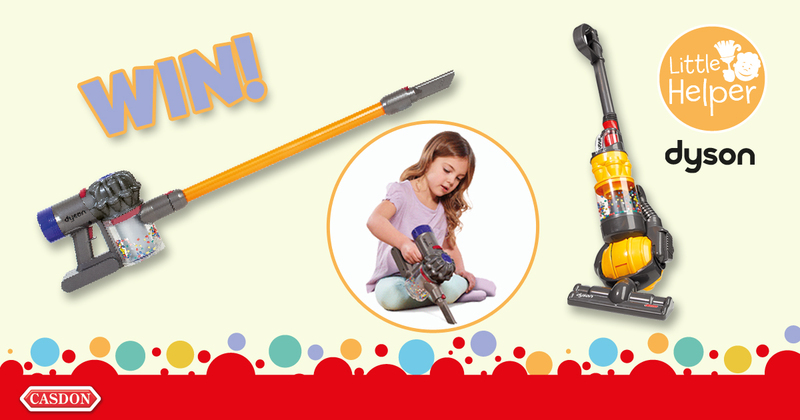 Win Chocolate Sprinkle Stix and a Chocolate Lolly Maker! We’re giving four lucky readers the chance to win two chocolatey kits from John Adams this Easter! Make your own delicious, bite-sized treats with Chocolate Sprinkle Stix! 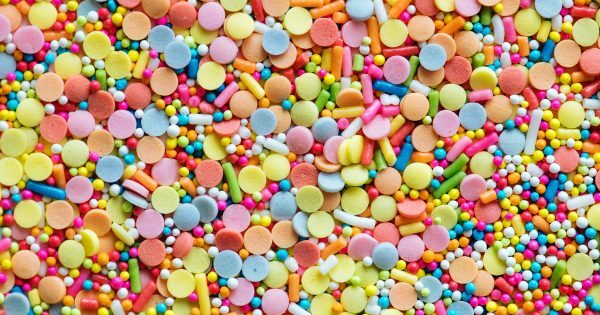 It’s super easy to use – just safely and easily melt your chocolate in the unit, dip your breadsticks, pour in your sprinkles, then turn on the sprinkle blast to create your own unique sweet treat! The Chocolate Sprinkle Stix comes complete with a base unit, chocolate melter, sprinkle dome, funnel, stirrer, breadstick holders, tray and display stand – all you need to do is add your favourite chocolate, breadsticks and sprinkles! 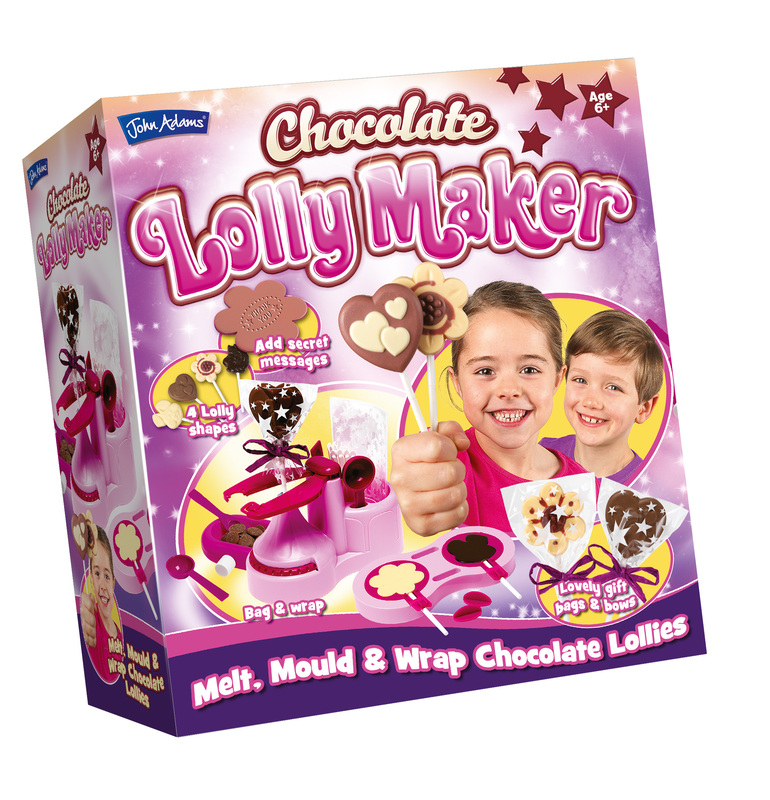 The Chocolate Lolly Maker includes everything you need to have a ‘Hoppy’ Easter – just add your own chocolate, melt, mould, wrap and before you know it you’ve got lots of scrumptious chocolate lollies to share with your friends and family! 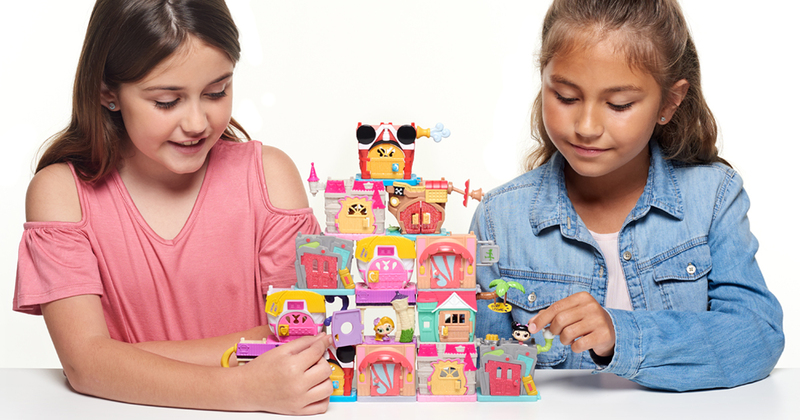 The set includes four different moulds: a flower, heart, horse and a rabbit! Perfect for creating your own chocolate Easter bunny lolly! To enter, simply answer the question and leave your details before the closing time of Monday 22nd April at 3pm. 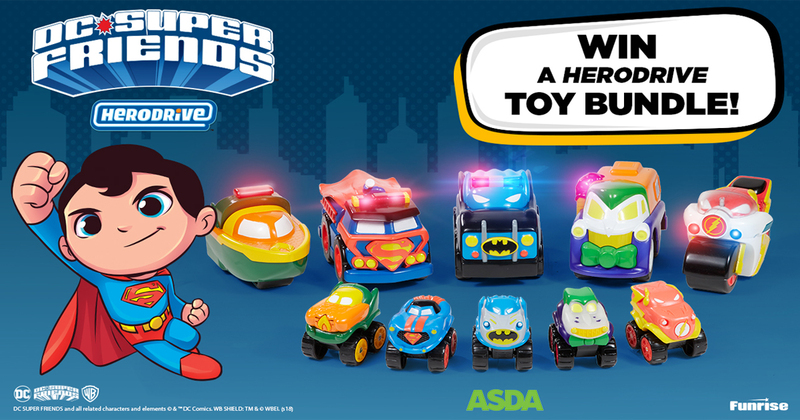 Can’t wait to see if you’ve won? 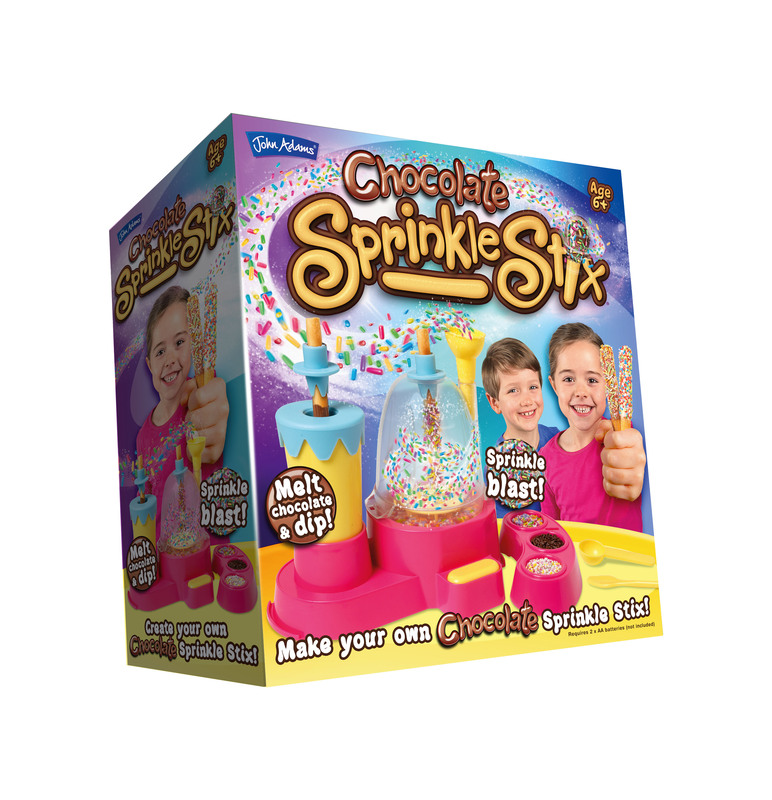 Shop the Chocolate Sprinkle Stix and Chocolate Lolly Maker here.